The use of phytosanitary projects to combat weeds and other pests that affect the crops has led to an increase in the productivity of European agricultural crops in the last 50 years. Their use has been one of the principal mainstays of the intensification of agriculture in recent decades and has enabled greater crop yields, but this advantage has been at the expense of the agricultural soils of the European Union. 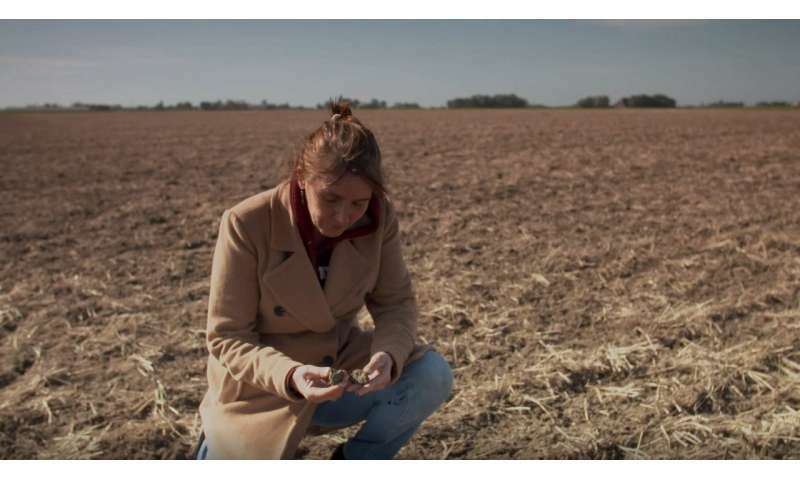 Two researchers from the scientific team of the European Diverfarming project at the University of Wageningen (Netherlands), Violette Geissen and Coen J. Ritsema, have analysed surface soil samples from 11 European countries, searching for traces of the pesticides used in agriculture, and they confirm the persistence of this type of product in the land. After analysing 317 samples taken in 2015 from 11 European countries belonging to six different cropping systems, the study "Pesticide residues in European agricultural soils: a hidden reality unfolded" concluded that 83 percent of said samples contained pesticide residues (76 different types of compounds). Some 58 percent of that percentage were mixes of pesticides, as opposed to 25 percent which came from a single type of substance. Glyphosate, DDT (banned since the 1970s) and broad-spectrum fungicides were the main compounds detected. To face up to this problem, the Diverfarming project proposes a more rational use of the land and the inputs that are incorporated therein: water, energy, fertilisers, machinery and pesticides. A series of alternatives are proposed for preserving the soil microorganism balance and, therefore, the biodiversity and its health. These range from the use of new non-persistent pesticides, bio-stimulants, organic composts or to employ crop diversification, which contributes to balanced insect communities and thus to the absence of pests. Farmers are becoming increasingly aware that in order to have good produce, they need good soil, which means that studies such as that by Geissen and Ritsema, as well as strategies such as those proposed by Diverfarming, are more and more essential in the European agriculture sector.